There really is something special between a boy and his mom – and this beautiful mom is blessed to have three of them! I absolutely adored photographing this awesome family. 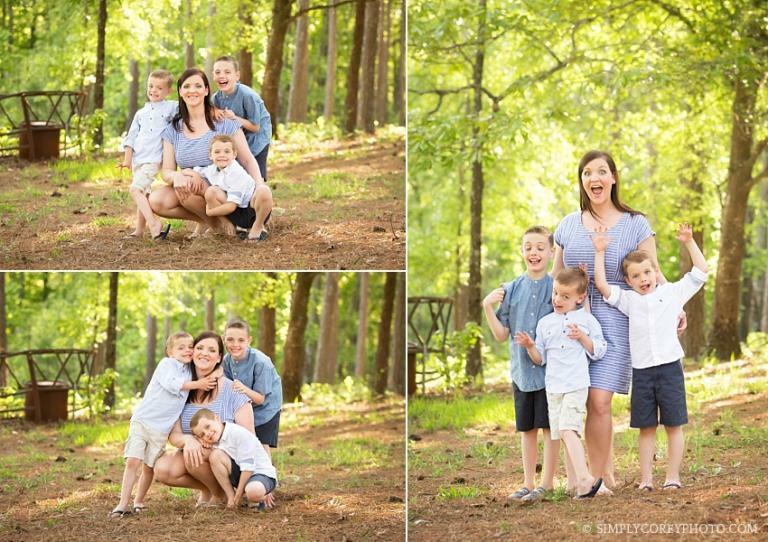 The boys were all so sweet and so full of personality – and it was obvious that they all love their mom so much. I loved capturing the silly and the sweet moments with this fun bunch!